That reminds me of all the "Red Rabbi" stories that fly around (pun intended) this time of year. One of the other synagogues in town shares it's space with a church. Driving by I had noticed first their sukkah, and then that they *still* hadn't taken their sukkah down. Finally I realized that the church must be planning to use it for a nativity. 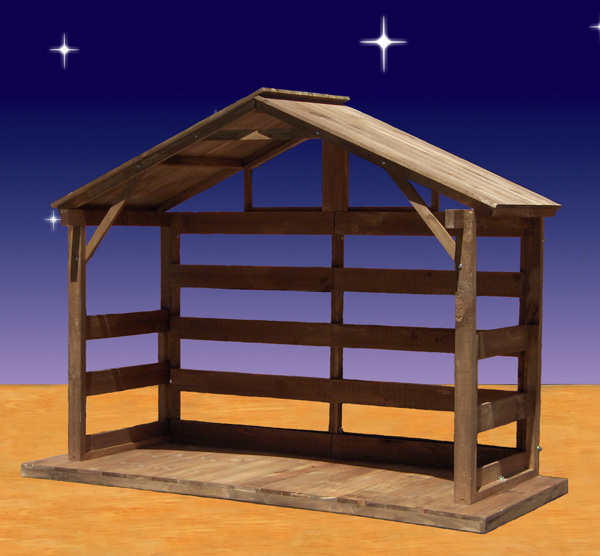 So, apparently in some liberal Christian circles Mary DID have a baby in a sukkah. Fascinating point of view he has.